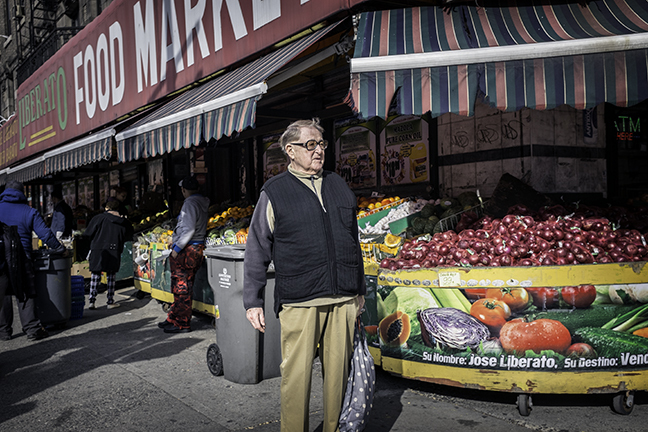 Image | This entry was posted in Broadway, New York City and tagged #everybodystreet, #Life_On_The_Street, 35mm, Broadway, color, Fuji X100T, Manhattan, New York City, raw streets, street, street candid, street photography, urban life, Washington Heights. Bookmark the permalink. Good luck tomorrow in case I don’t get to talk to you in the morning! Thanks Loisajay! I will be posting!